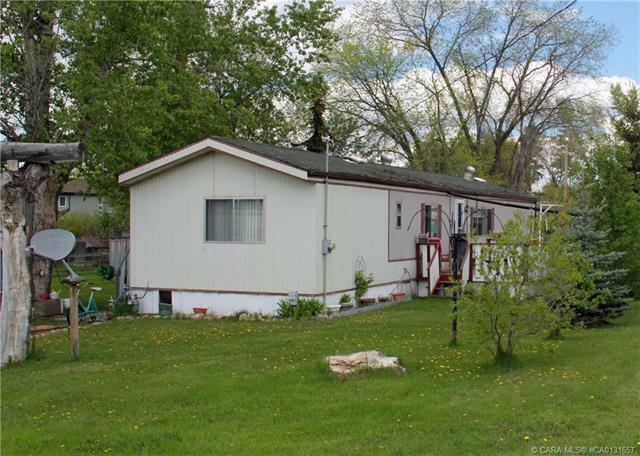 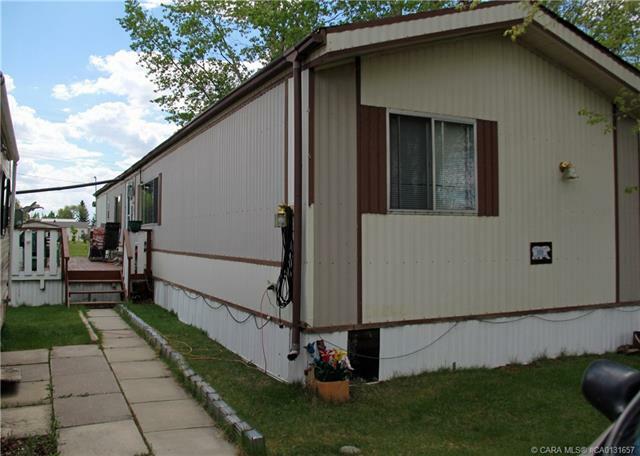 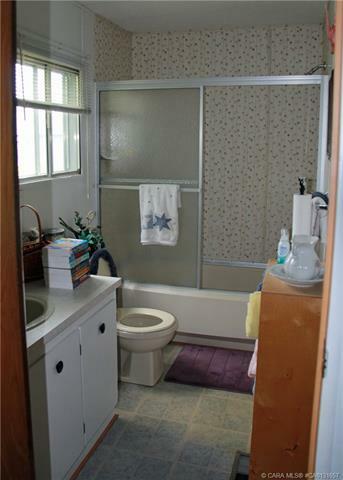 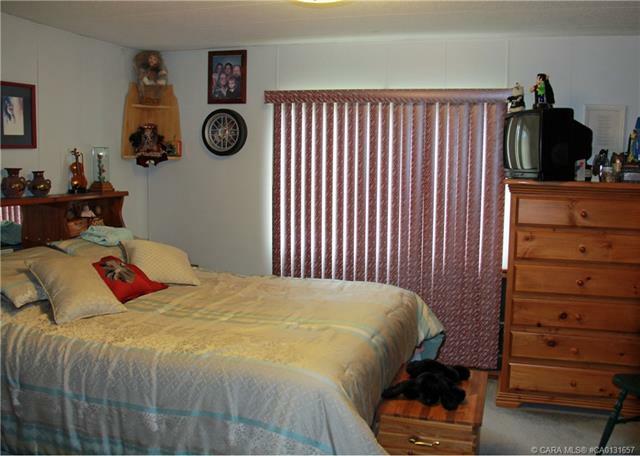 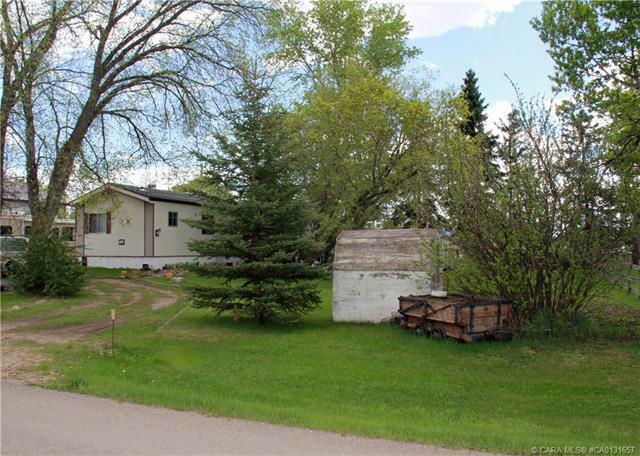 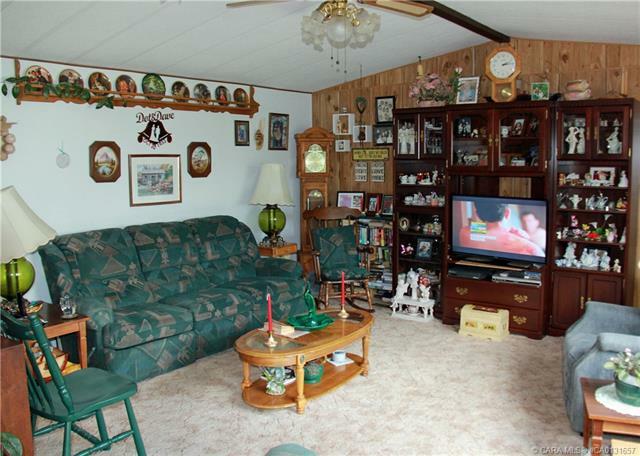 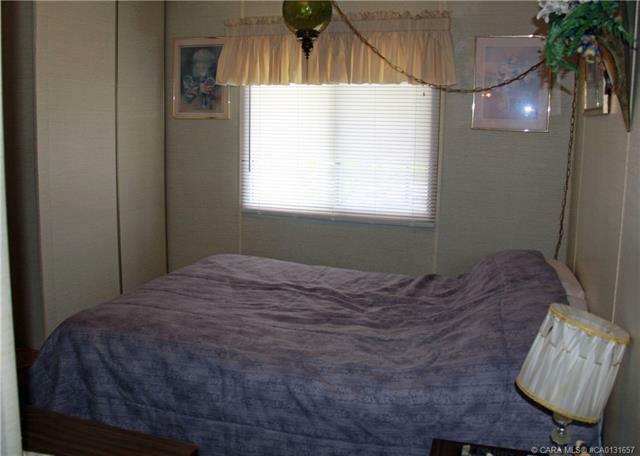 This well maintained mobile home is situated on 4 lots! 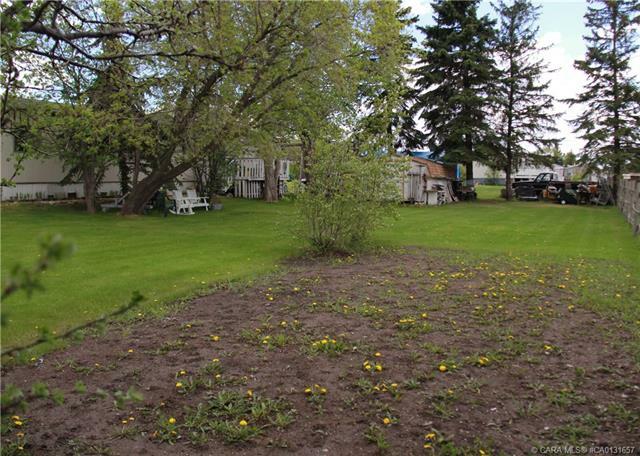 You will feel like you are living in the country. 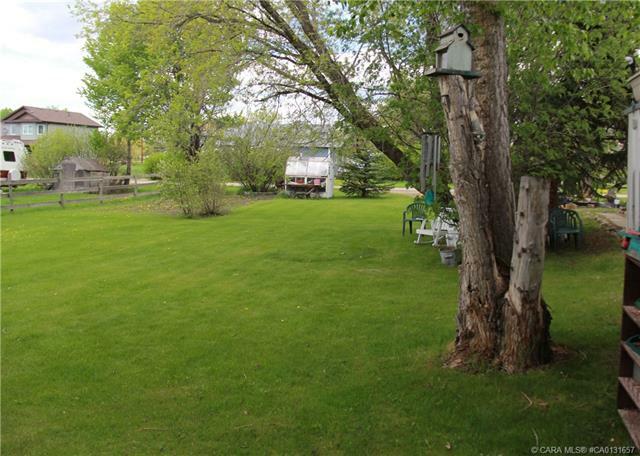 Beautiful mature trees, room to play horse-shoes, lawn bowling and more. 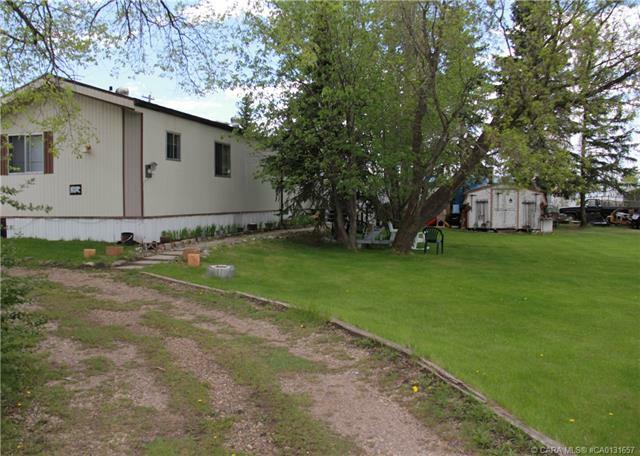 Property includes 3 outdoor sheds, private side deck and the well maintained home. 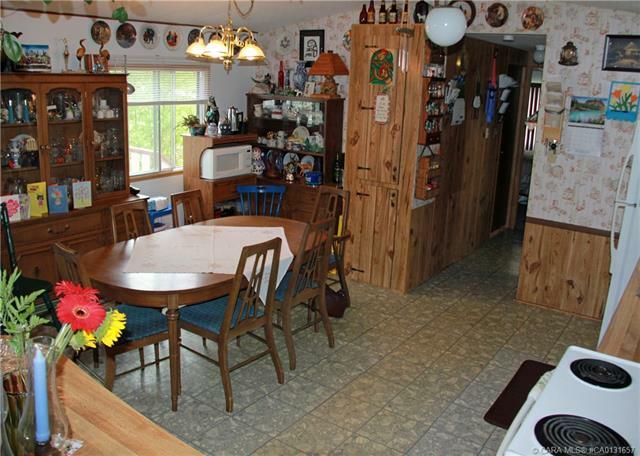 Drive a little and save a lot!